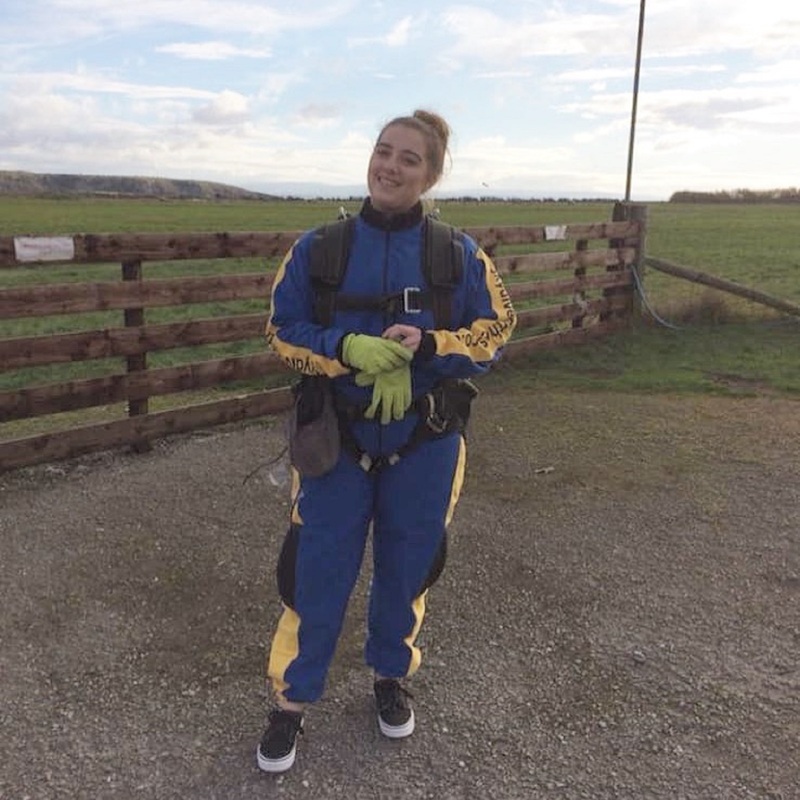 At the end of November, Georgia completed a skydive to raise funds for a sensory bathroom at Bamford Close. She has done an amazing job at fundraising and has raised over £1000! If you’re brave enough to watch, the video is below!